PYP Studio's annual PYP Patriotic Pedalthon – Ride for Pride" will be held on Sunday, Nov. 12. Proceeds from this event will go to Special Operations Warrior Foundation, an organization that supports military special operations personnel and their families. "We are thrilled to support SOWF for the fourth year in a row" said PYP co-owner Janet Egerer. "We have more sponsors, celebrity riders and a community that inspires us to give back, It is an extraordinarily powerful event, we are just ecstatic that it still continues to grow." The event has raised more than $25,000 in its first three years. Special Operations Warrior Foundation (SOWF) is a 5013c organization that supports Special Operations service members and their families. Through initiatives such as direct grants to wounded Special Operations warriors, counseling, education and advocacy programs, and college scholarships for children of fallen Special Operations forces, SOWF recognizes the service of the men and women with the U.S Special Operations Command Unit (USSOCOM). 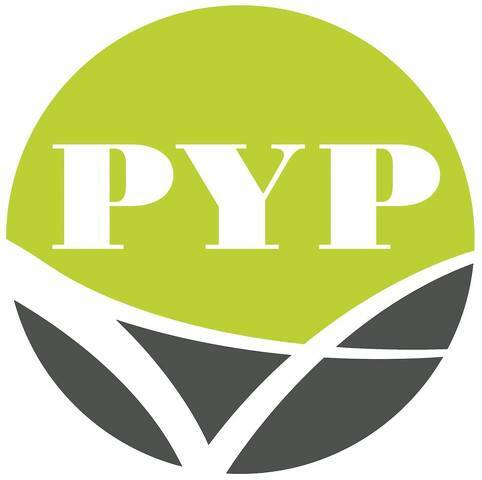 The Pedalthon will take place at the PYP Studio. The format involves a revolving team-style ride lead by PYP instructors. Teams must raise a minimum of $250 per team/$75 per rider to enter the event. Participants in the event will receive a PYP Patriotic Pedalthon stainless steel water bottle. Prizes will be awarded in several categories including most money raised. The event will kick off with sign-in and set-up at 7:30 a.m. with flights at 8:30 a.m., 9:30 a.m. and 10:30 a.m.. Registration is available at www.thepypstudio.com. The public is welcome to attend. 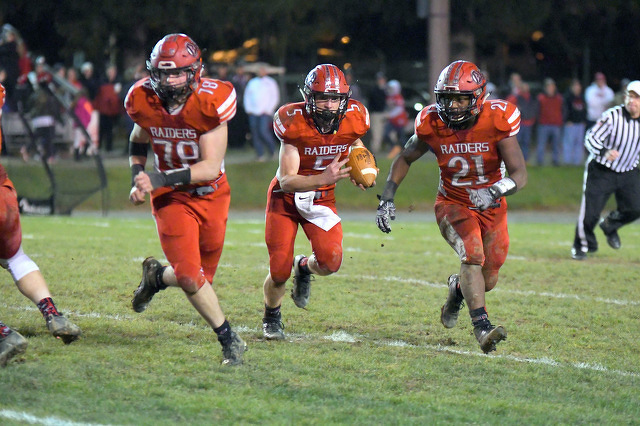 It is down to the last two Centre County high school teams, Bellefonte and State College, playing football in the playoffs, and both teams have more than earned their places. No. 1-seeded Bellefonte handled No. 4 Clearfield in the District 6 4-A semifinals, 62-21, and will now take on No. 2 Johnstown at Hollidaysburg High School on Friday night in the final.